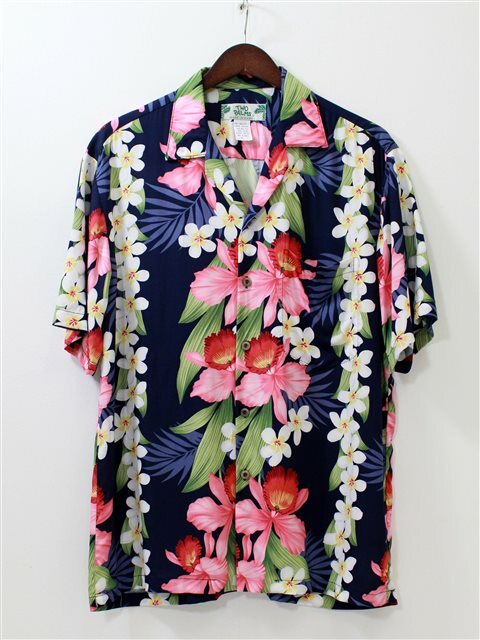 This aloha shirt feels soft and smooth, making it comfortable to wear. Two Palms is established in 1982. They design, manufacture and distribute made in Hawaii, USA Fashions.They have a great ready to ship selection of Tropical shirts and beach dresses both in rayon and also cotton. The sizes that are not listed available are either currently out of stock or do not exist in this style. 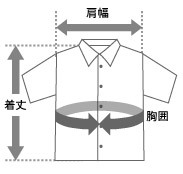 ＊Depending on the time of manufacture the coloring of the fabric may slightly change. Please note when purchasing on different occasions, or are matching clothing, the garments may not be exactly the same coloring.